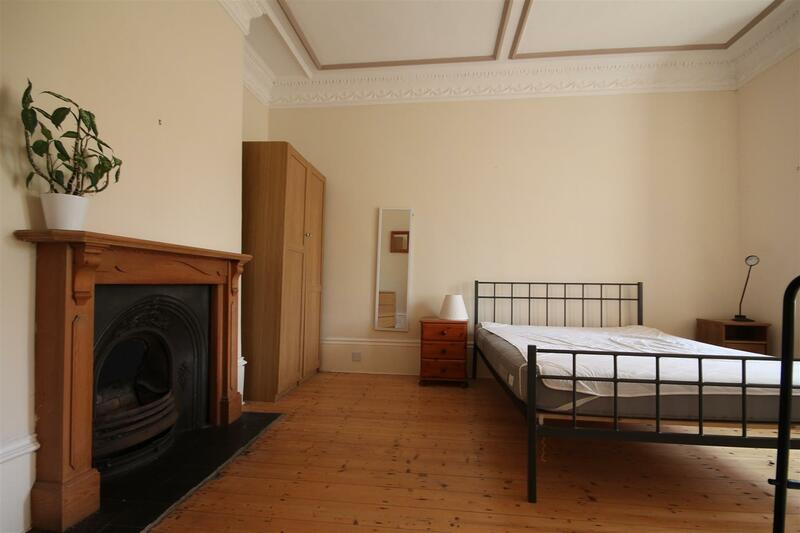 NO AGENCY FEES TO PAY & COUNCIL TAX INCLUDED on this BEAUTIFULLY presented TERRACED property located in the GORGEOUS, leafy Victorian street of Burnside which is pedestrianised. 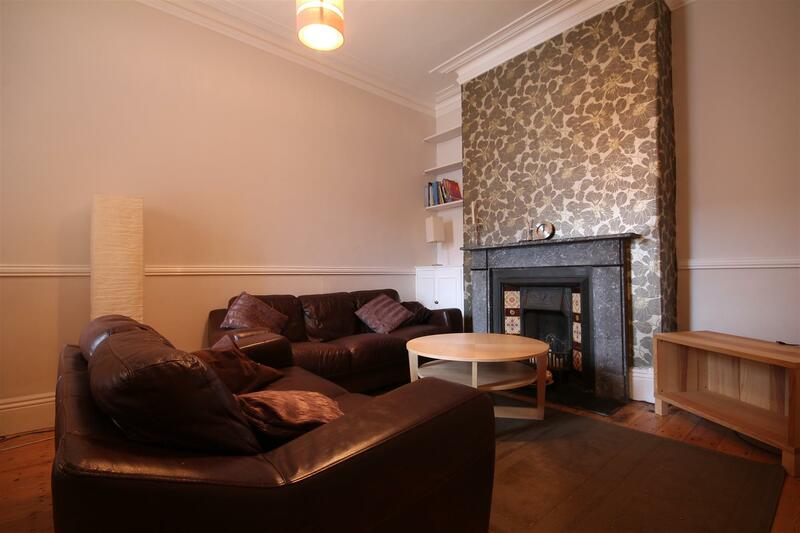 Overlooking the natural greenery, this LOVELY property offers a short walk into the CITY CENTRE for easy access to both Universities in particular Newcastle Medical and Dentistry School. 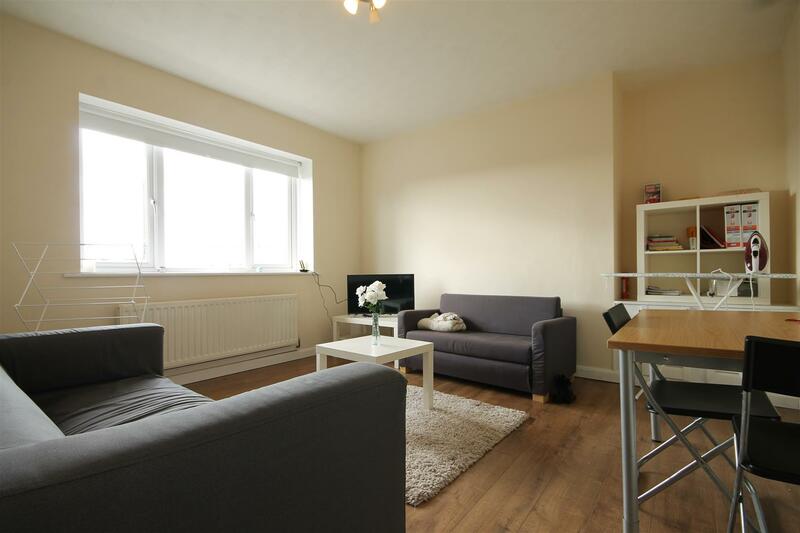 The property is available as a HOUSE SHARE, with FIVE DOUBLE BEDROOMS in total, a COSY lounge with LEATHER SOFAS, LARGE MODERN kitchen and breakfast bar. 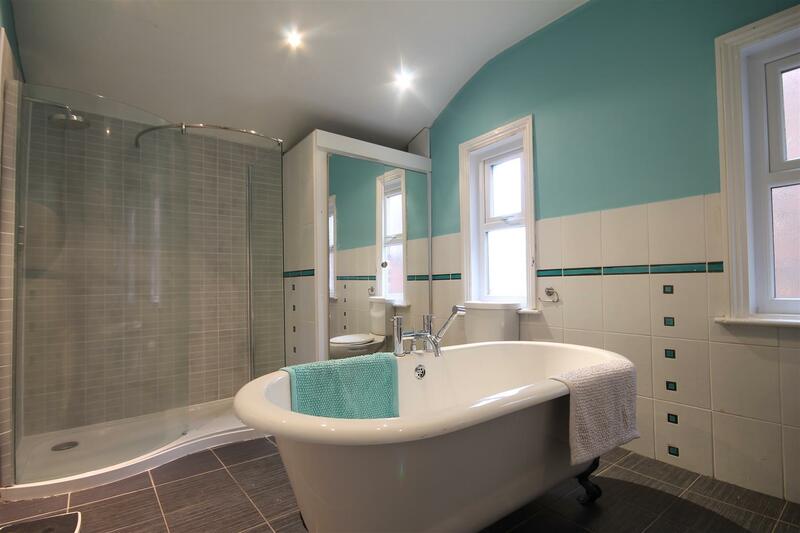 There is a STUNNING bathroom offering a DOUBLE SHOWER and FREESTANDING BATH. 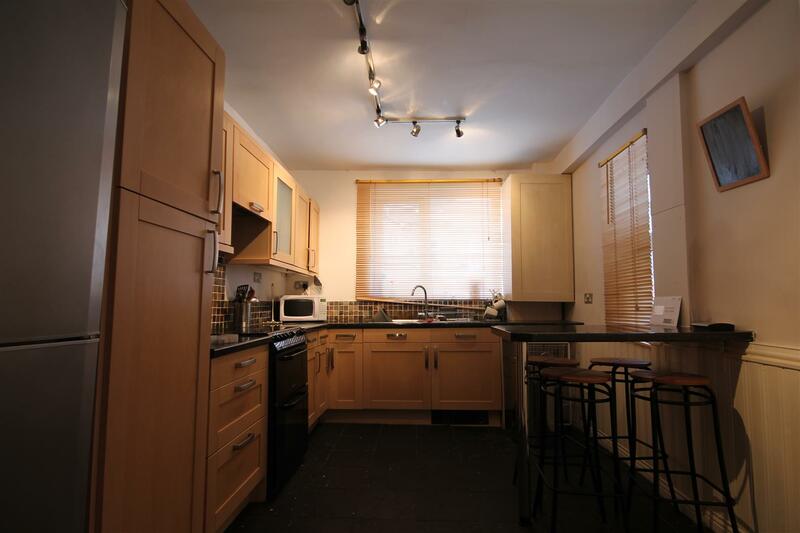 A viewing of the property to fully appreciate the high standard to which it has been finished is highly recommended. Admin fee is £238.20 inc VAT and deposit is £397.00 per person based on 1 Tenant(s) but may vary depending on negotiations.